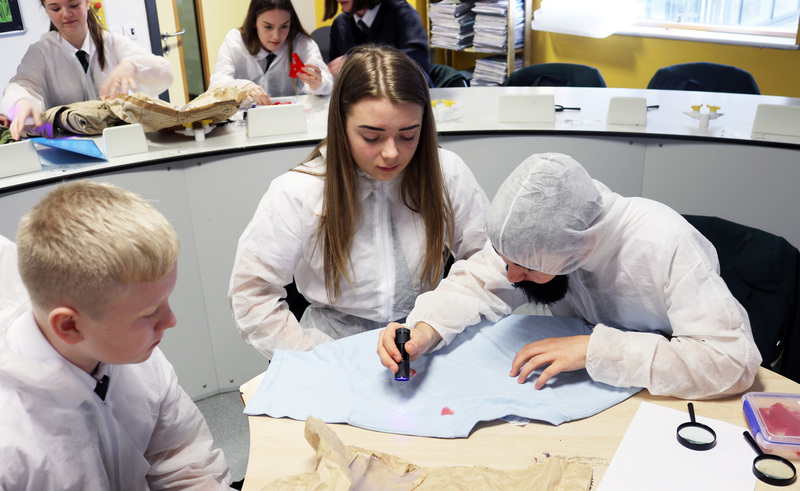 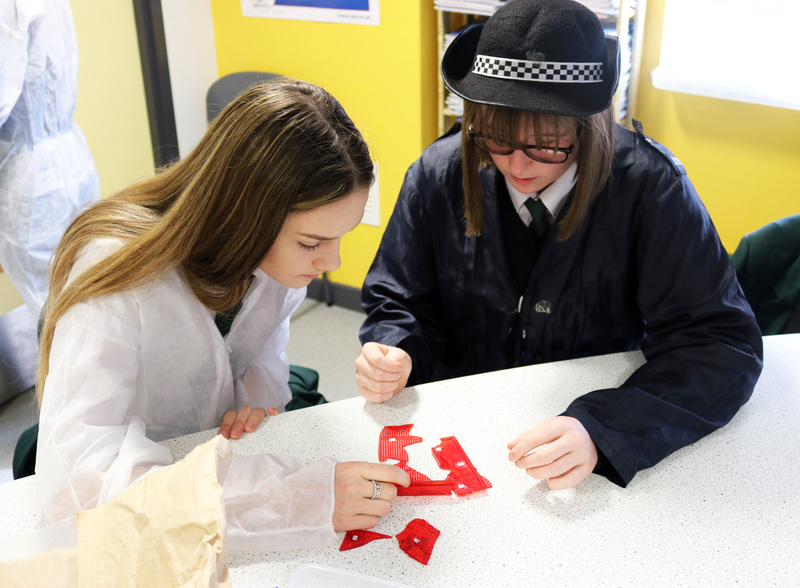 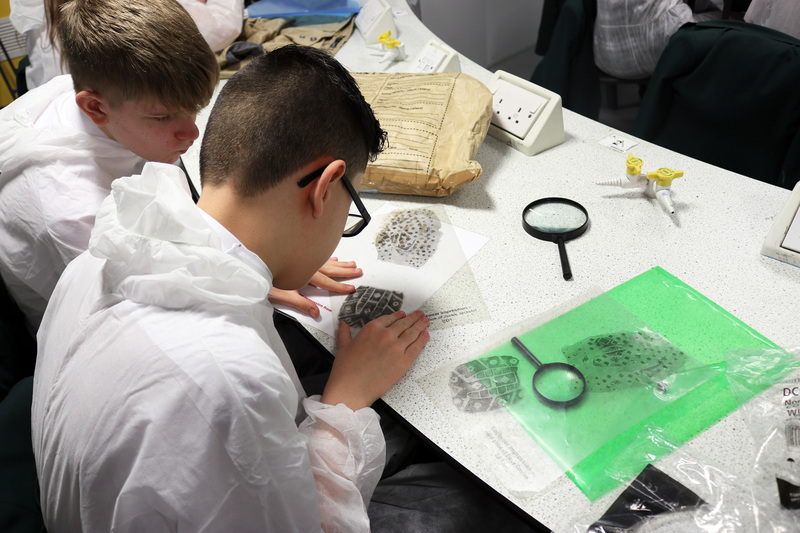 On Monday, our Stem Ambassador, Jon Bates came into college and set up an exciting forensics investigation for a group of Year 9 students. 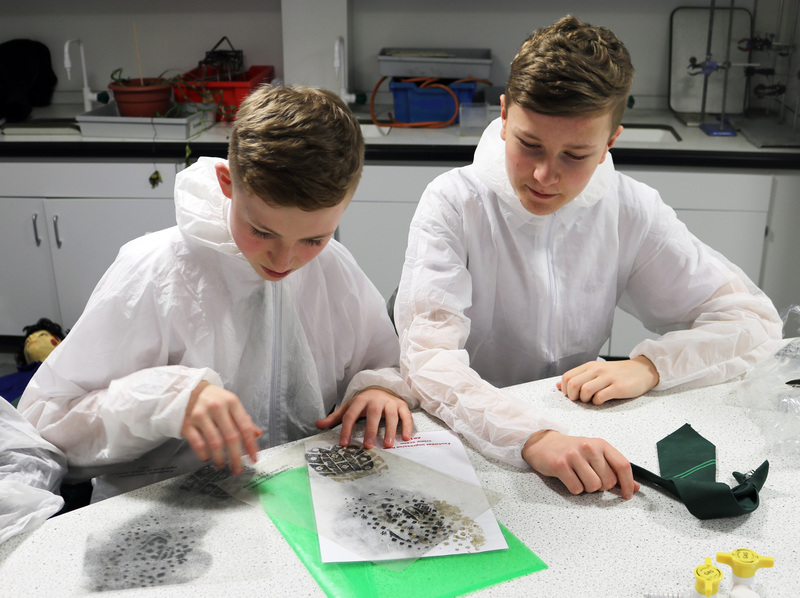 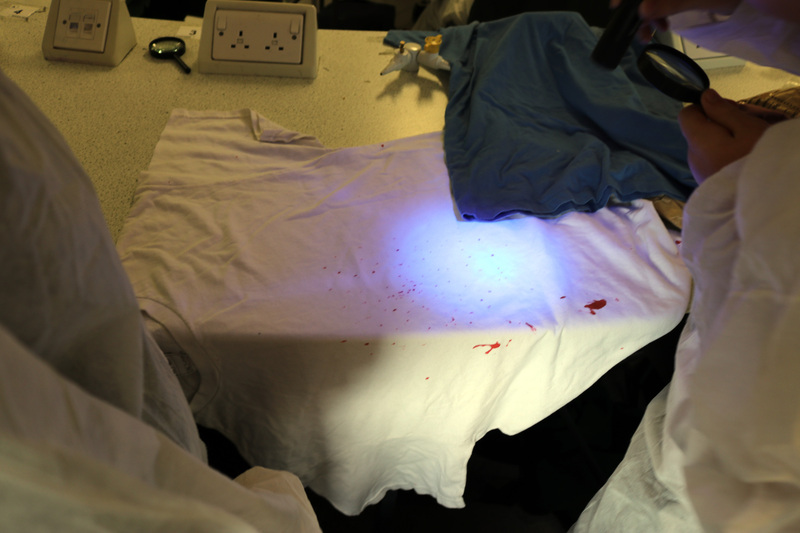 During the investigation, students collected evidence such as fingerprints, clothing fibres and shoe prints. 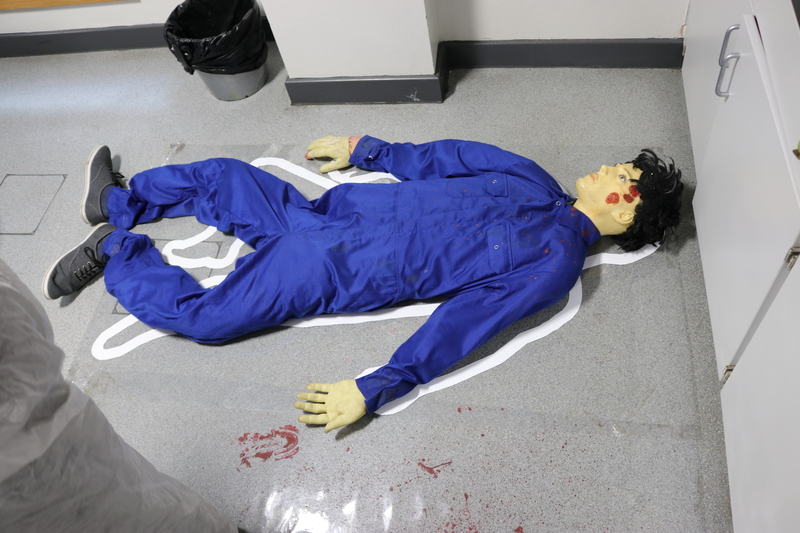 They used the evidence to try and deduce who was responsible for stealing computers from HCC the night before. 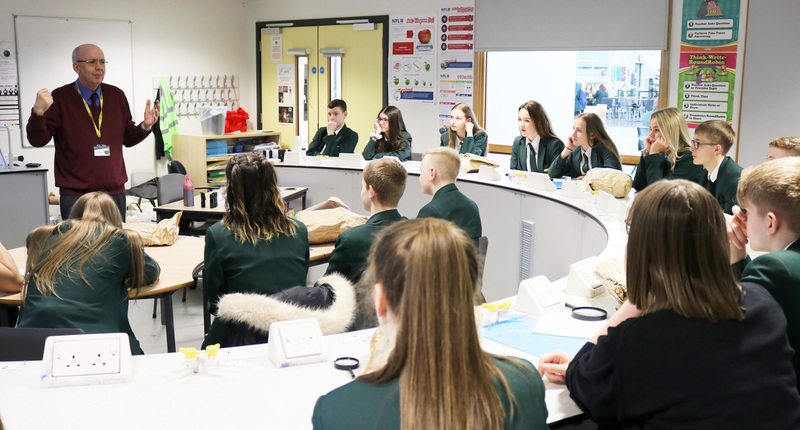 The students (and staff!) 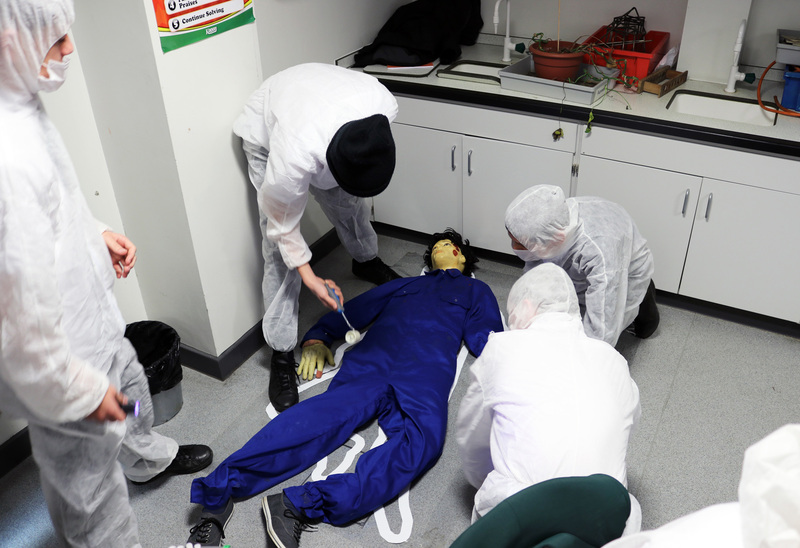 involved, thoroughly enjoyed the experience.